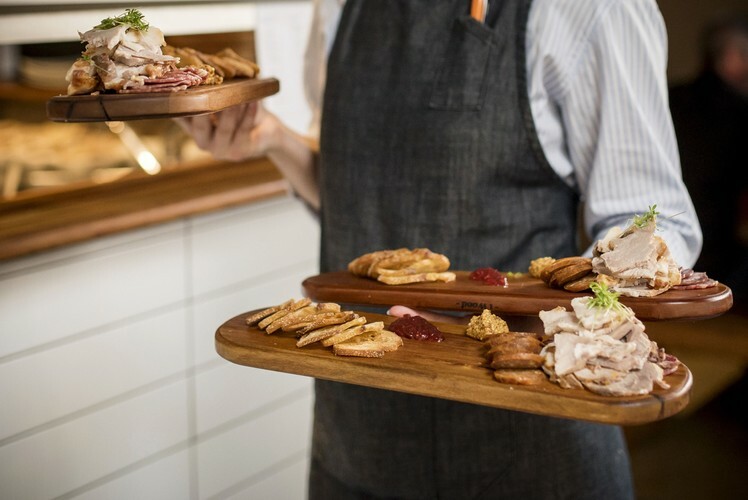 Join us at Dough Bros as we celebrate our favourite local suppliers and the impressive bounty of food produced here in the Waikato. 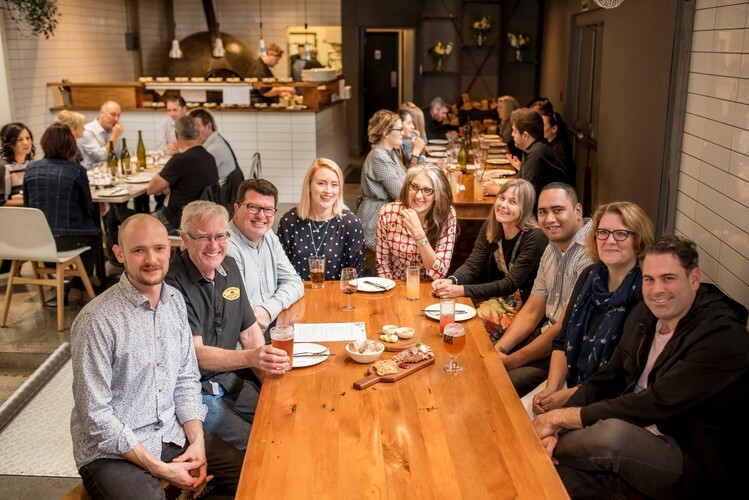 Over a leisurely four-course lunch you will have time to rub shoulders with some of the growers and artisan makers that are putting the Waikato on the map as a food destination. Tickets include all food plus your first drink on arrival (local beer or seasonal shrub cocktail/mocktail).